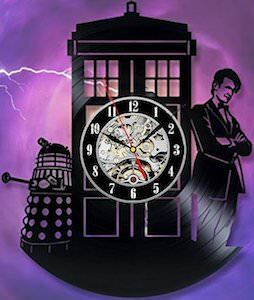 Now there is this amazing looking Doctor Who Tardis Ring Box. 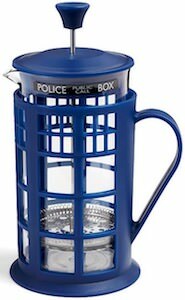 If you are presenting a Doctor Who fan with a ring then there is no better thing to store it in then this ring box that looks like the Tardis. 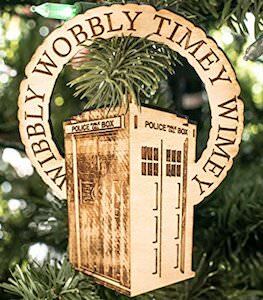 This ring box is made from wood and looks like the real Tardis on the outside complete with a pulsing light on the top just like on the real Tardis from the Doctor. 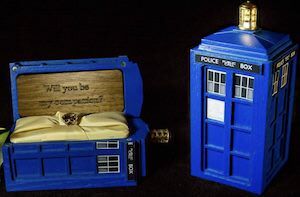 Inside the box, you find a nice spot for a ring and you can pick a message plack too that can have a message like “Will You Marry Me?”, “Be My Companion?” and many more. 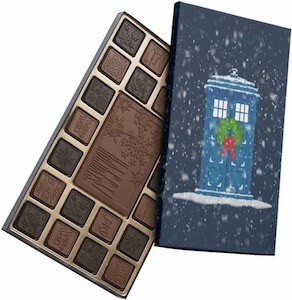 I am sure that this is one of those items people will keep talking about especially if it is used for a marriage proposal. 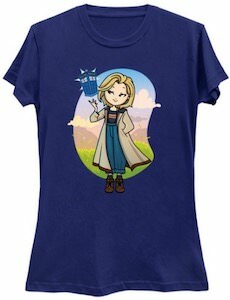 Now there is a Cute Female Doctor Who T-Shirt for all the true fans of the 13th Doctor. 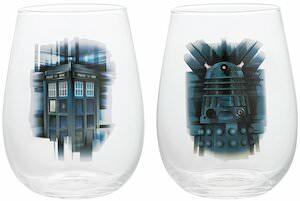 On the Doctor Who t-shirt you can see an cartoon style design with the female Doctor Who standing in front of a landscape while having a small Tardis hoover above her hand. 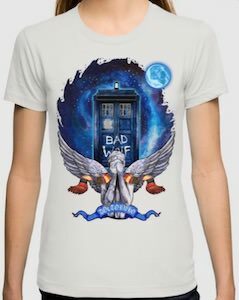 The whole Doctor Who t-shirt just looks cute and fun and it is available in styles for men and women and it comes in many colors too and sizes Small – 6XL. 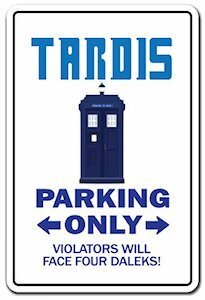 Not many Doctor Who fans will have this t-shirt as it is unlikely to be able to find this in store so come get yours to show your friends.